Need a quick snack such as a sandwich or sweets and something to drink, coffee or another hot or cold drink ? Food & beverage machines are available in the public area or in the departure zone. 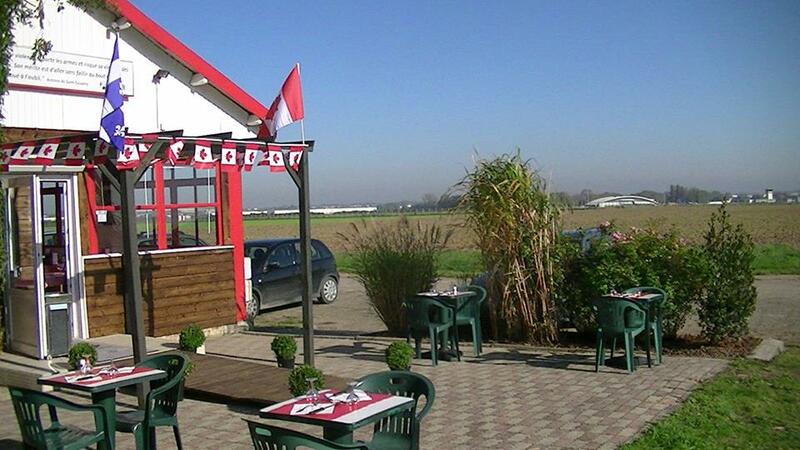 AROUND THE AIRPORT - "LES CHAUDS D'HIER"
It's an unusual place, near the runways in the West zone of the airport, spotted by Tripadvisor and drawn up by "Petit Futé in 2016. If you are visiting the Normandy area, our partner PETIT FUTÉ share with you the restaurant to dine int the region and treat your taste buds !